Ayurveda is for everybody. It has two main objectives. First the Curative – to cure illnesses and secondly the Preventive – to protect the health condition of person and prevent him from illnesses. This means any person whether sick or healthy can benefit from Ayurveda to cure illnesses or promote his health. Aanantharavi Thillainathan from Yoga Arogya Kendra, is an inspiring yoga master, having grown up with yoga and Ayurveda as a part of his family tradition. 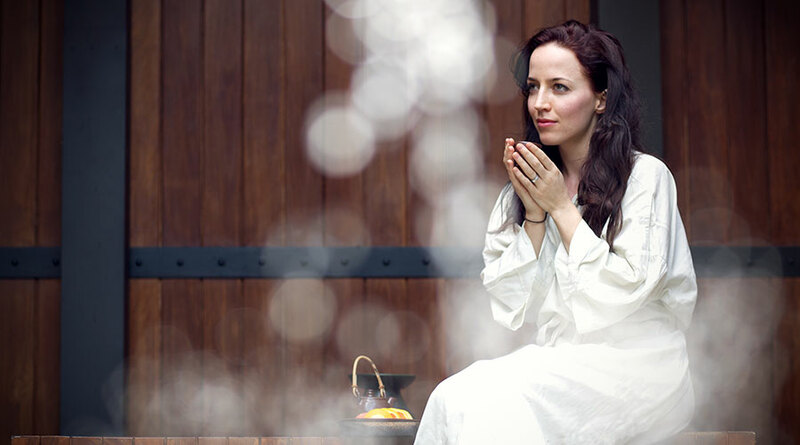 At Heritance Ayurveda Maha Gedara we hold regular yoga and meditation classes to support the Ayurveda philosophy of balancing mind and body. The fundamental principle of our treatments is based on total Relaxation, Detoxification and Rejuvenation of your body and mind. All our doctors are highly qualified in Ayurveda and other therapies. Ayurveda is a holistic philosophy, so it is important for our staff to work together to ensure that every aspect of your visit contributes to your wellbeing.